We help trustee boards to assess and make difficult decisions. We have worked with clients to tackle every possible pension conundrum. Our professional trustees have the experience and expertise to help you navigate the many challenges in running your pension scheme. 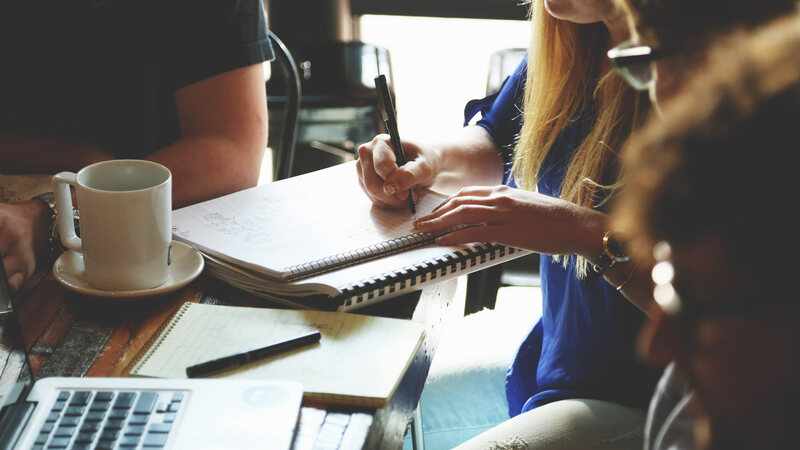 As a Sole Corporate Trustee, we take the place of a traditional trustee board, assuming responsibility and accountability for all the activity carried out in governing the scheme; an approach which is growing in popularity. Our methodology is built on the extensive experience we have gained over many years of sole trusteeship appointments and reflects the highest standards of governance. The Pensions Regulator’s 21st Century Trusteeship campaign marks a serious step forward in the regulator’s engagement with pension schemes on governance and trusteeship. The chair of the board of trustees is now explicitly viewed as the individual accountable for improving governance. This is just one of many reasons why schemes and sponsors are increasingly appointing a professional independent trustee. 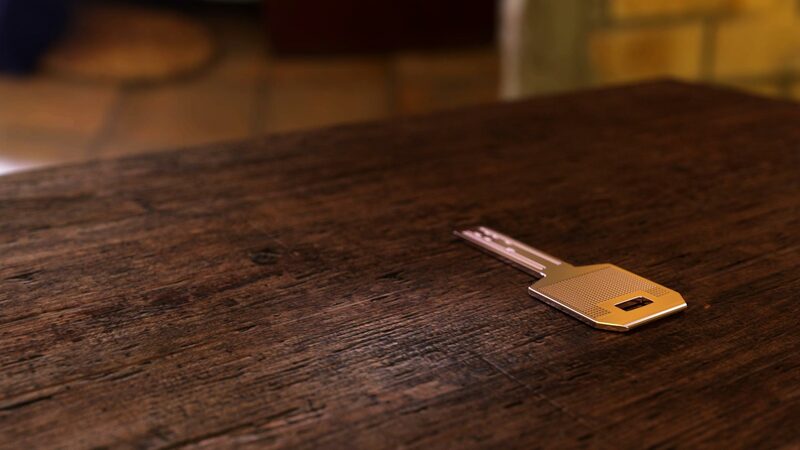 We act as a Trustee for a range of DC arrangements, including where established under a Hybrid format, and hold a number of Trustee appointments of a “Master Trust” format including multi-employer schemes. We are also active on Independent Governance Committees and Governance Advisory Arrangements, there to protect policy holder interests. 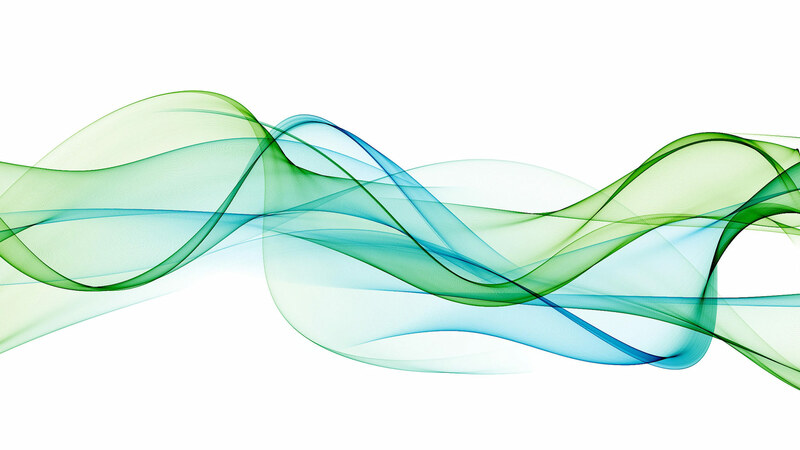 Why are UK occupational pension schemes increasingly moving to a ‘sole trustee’ solution to help improve governance and operational efectiveness? What factors are helping drive these decisions? How might your pension scheme benefit either now or in the near future? 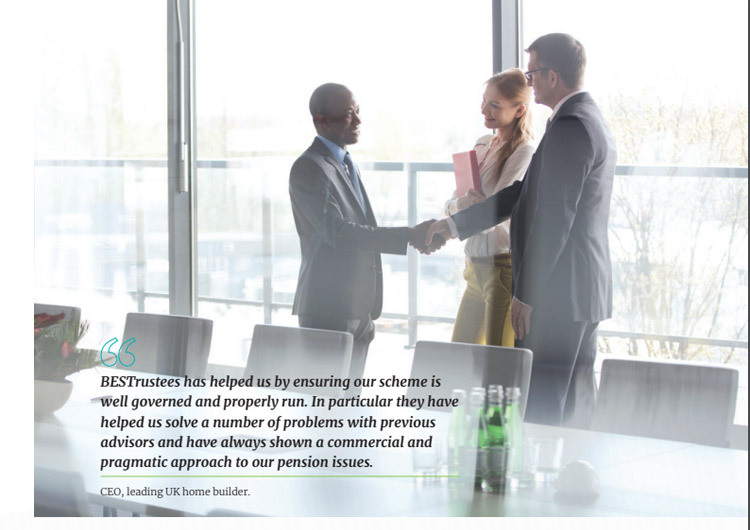 We appointed BESTrustees as sole trustee to our schemes to ensure high standards of governance and expertise in an ever more complex pensions environment. This helped us to manage the conflict of interests that can emerge during corporate restructuring and to ensure that the interests of members are fully protected. The appointment of BESTrustees has helped us by ensuring our scheme is well governed and properly run. In particular they have helped us solve a number of problems with previous advisers and has always shown a commercial and pragmatic approach to our pension issues. 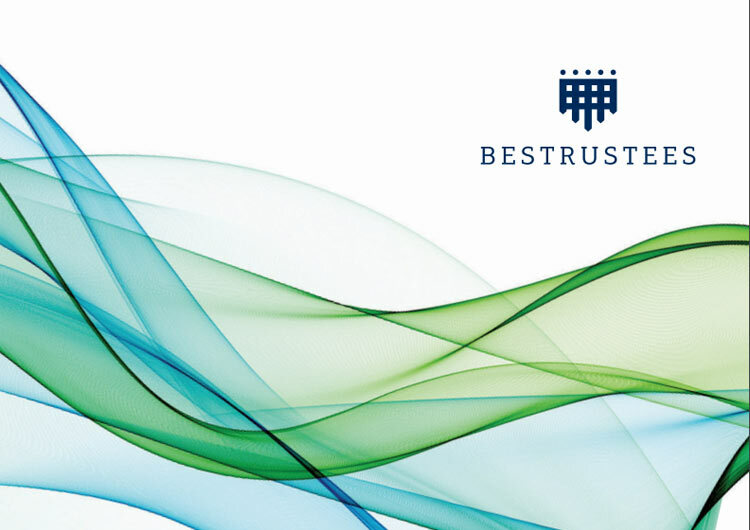 Appointing BESTrustees as a Sole Trustee solved an issue for us in managing a legacy plan where it was important to sensitively manage a change in sponsor and administrators without causing alarm to members. 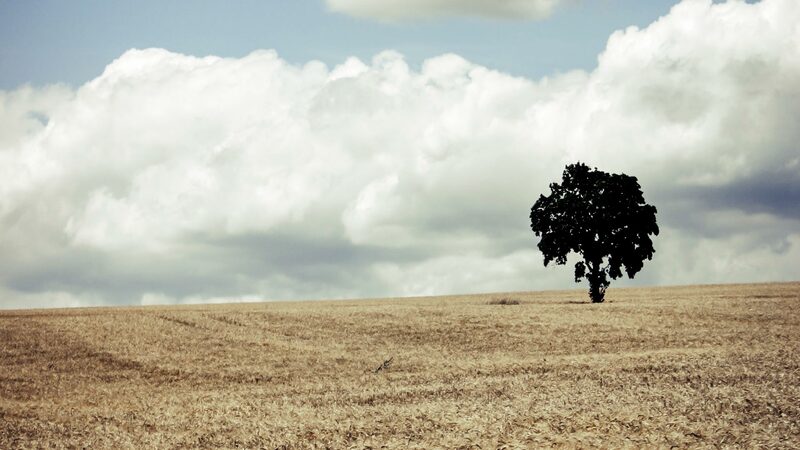 Having a professional independent trustee gives us and members alike assurance. Kingfisher pension scheme are proud to be regular winners of industry awards, recognising the innovations and developments we have made in both our legacy defined benefit and our open defined contribution pensions solutions. Along with my own internal team, BESTrustees as trustee chair, have been instrumental in this success, working closely with fellow trustees and advisers. We work with BESTrustees on a number of clients. We have always found them to be professional, knowledgeable and able to appropriately challenge professional advice. The team are pragmatic and practical, bringing a common sense approach and an ability to translate complex issues for fellow trustees to ensure the best outcomes for beneficiaries. A first rate chair of trustees – an incredible handle on both the technical detail and the bigger commercial picture. A tough and effective negotiator who manages to keep all sides talking during the most challenging circumstances.